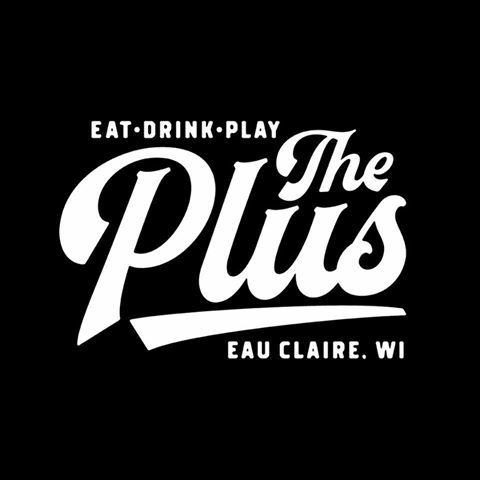 The Chippewa Valley's longest running local arts and music festival- Three days of music, art and aerobatics under one roof. 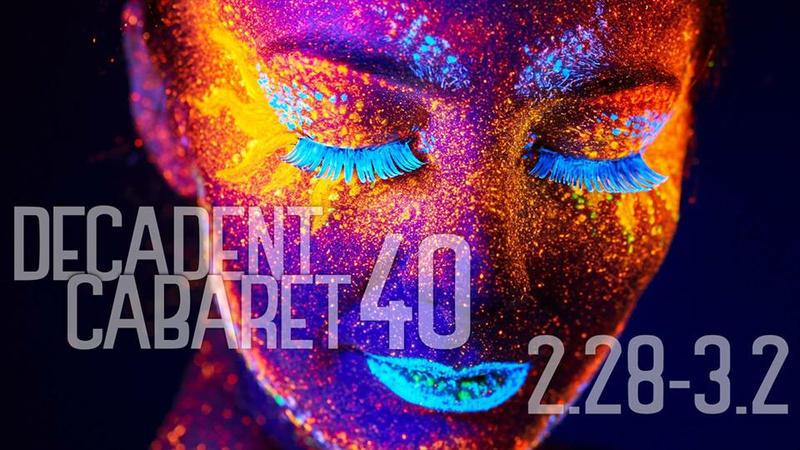 Come celebrate 40 years of Decadent Cabaret as we present one of the most diverse lineups ever assembled! Three days of music, art and aerobatics under one roof. The banquet area will be rife with displays from Artisan Forge Studios and overhead awe featuring The Torch Sisters.